CTV News is a round the clock news channel under the ownership of Bell Canada. Bell Media, the subsidiary of Bell Canada owns the channel. The Category C channel was launched in 1997 after being licensed by the Canadian Radio-television and Telecommunications Commission (CRTC). The channel was planned to air news, weather and sports stuff, business, and stories and reports covering life style and miscellaneous. 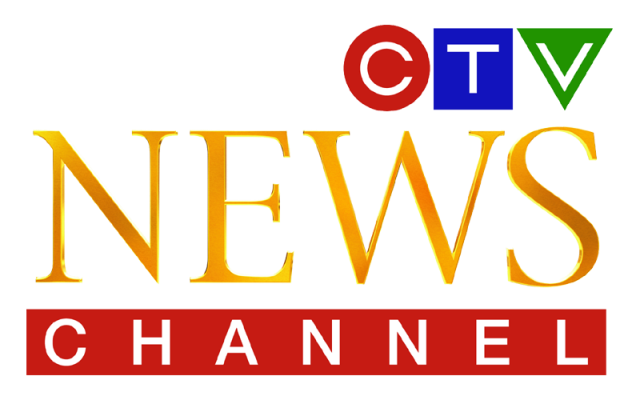 The channel was named CTV News 1 on its initial launch. The brand started its broadcasts formatting a 15 minute news wheel. However soon after the successful launch, it got the consistency and started having a more updated and breaking approach which thereafter earned CTV the “Specialty channel” Status. The spinning desk scheme after facing criticism was put to an end. A large ticker format was also soon available for the viewers to read the latest news breaks and happenings. The chnnel was rebranded as CTV Newsnet in September 1999 after the launch of its Sibling (then) CTV Sportsnet. After a number of significant changes in the screen format, news cycle, discussion airtime with a greater focus on general news the channel was incorporated as CTV News on May 26. Watch CTV Live Stream from Canada. Wait as the stream loads.